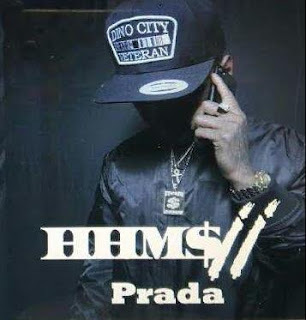 Hip Hop artist Prada is coming with that heat for sure. HHMS (Have Heart Make Music) is the name of the project and the bars are on point. This guy is truly one of Cali’s rising star. This piece of art has 13 solid tracks that can run from beginning to end. You truly do not get those types of projects within music now a days. Listen right here right now and please comment below.